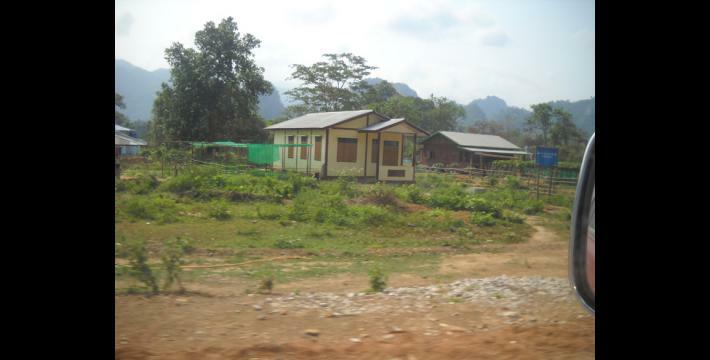 This Field Report includes information submitted by KHRG researchers describing events occurring in Hpa-an District between January and December 2015. It describes different human rights violations and other issues which are important to the local community, including education, healthcare, land confiscation, killing, development projects, fighting, and drug issues. In particular, land confiscation and drug-related problems are highlighted as major ongoing concerns in Paingkyon and Hlaingbwe townships. Villagers’ land that has been confiscated by armed actors has not been returned even though villagers have submitted official complaints to local and national authorities. 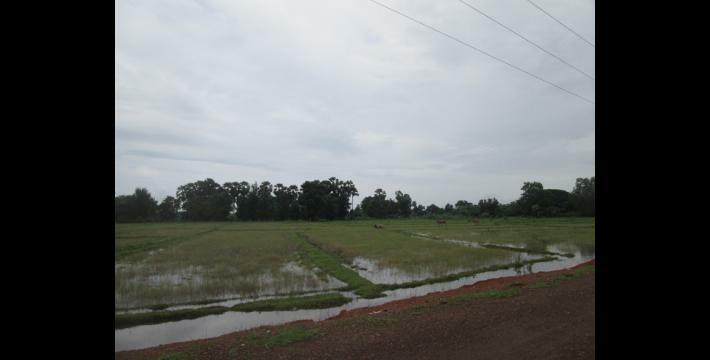 Despite villagers from Hlaingbwe Township having previously submitted a complaint letter related to land confiscation, in 2014 the Township general administrator and land administrator declared that the land that had been previously confiscated by the Tatmadaw will not be returned to the villagers. Increased trade and use of drugs, primarily methamphetamine, amongst local villagers have caused serious social and medical problems. Villagers from Hlaingbwe Township have therefore submitted a letter to the Burma/Myanmar Parliament regarding the issues related to the increased trade and use of drugs in Hlaingbwe Township. Religious leaders have faced serious violence from armed actors when they have tried to object to illegal logging in their communities. On October 9th 2014, a senior monk from L--- village was arrested and killed by soldiers from the Karen Peace Council (KNU/KNLA-PC), including the Company Commander Ta Wah, after the monk had attempted to prevent the soldiers from logging in his monastery’s compound. Civilian villagers have been injured in the midst of fighting between different armed actors. On 6th July 2015, two young villagers, a 17 year old and a 21 year old, were shot and killed by Tatmadaw soldiers during a clash with Democratic Karen Benevolent Army (DKBA) soldiers in Hlaingbwe Township, Hpa-an District, which forced local villagers to flee for their safety. The Karen residents continue to experience difficulties with being able to learn their own Karen-script in schools as the Burma/Myanmar government has continued to send Bamar teachers to teach in a dual system with Karen teachers in rural areas in Nabu Township. This report notes a decrease in certain forms of abuse, such as forced labour and violent abuse by armed actors in Nabu Township. In addition, villagers now enjoy greater freedom of movement allowing them to conduct their livelihood activities more freely and new landmines are no longer being planted. However, other abuses have continued into the present reporting period in 2015, including land confiscations, killings, and the trade and use of drugs. 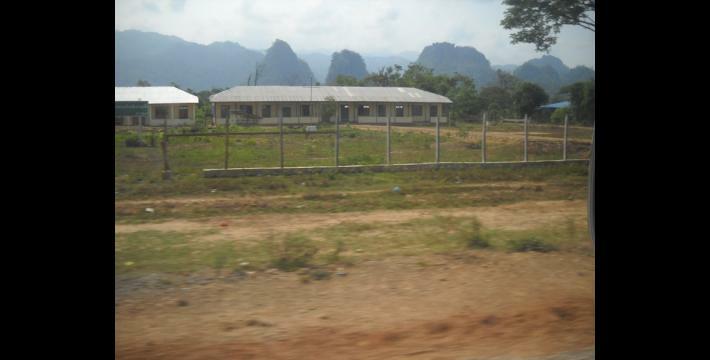 As in KHRG’s 2013 Hpa-an Field Report, KHRG has again received reports of land confiscation by Tatmadaw and Border Guard Force (BGF) in Hpa-an District during the 2015 reporting period. This section details three major incidents of land confiscation during the reporting period. 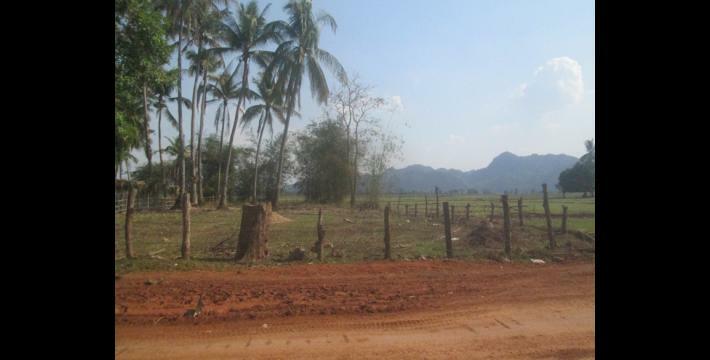 First, the Steel Stone Group confiscated land to build a road, second, Tatmadaw confiscated land for military bases, and third, the Burma/Myanmar government confiscated land to build a new town. “And they [the farmers] did not agree [to sign the document] and they went back [home]. My mum told him [my father] not to sign the document. And the second time [LIB #338 asked villagers to sign the document], it included threats." When they first confiscated the land, the Tatmadaw promised to compensate villagers for their lost crops and all of the land that they had confiscated in the area, but villagers have not received the compensation as of the end of the 2015 reporting period. With regards to this case of land confiscation, villagers reported that there has also been no transparency on the part of the Tatmadaw. They have never explained openly to the villagers exactly the land area that they require for their base and the villagers have stated that they have confiscated more land than they would legitimately need for military purposes. 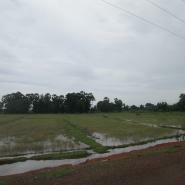 In 2014, the Burma/Myanmar government Hlaingbwe Township general administrator and the land administrator requested to meet with villagers and, during the meeting, the administrators said that they had received a letter from their superiors stating that the land that had been confiscated by the Tatmadaw will not returned to the villagers. “One of the villagers said the Tatmadaw built a new town in order to brag [to the people of Burma/Myanmar about what they have done]. They [the Tatmadaw] repaired their army camps, built up many buildings and all of those [were] for the Burma/Myanmar government. They have no concern for the villagers [when it comes to their] economic [situation] and [their access to] education." There have been increases in the trade and use of drugs which have had negative social and medical effects on the villagers. As a result, armed actors have taken measures to reduce the trade of drugs and villagers have submitted an official complaint letter to the national parliament. 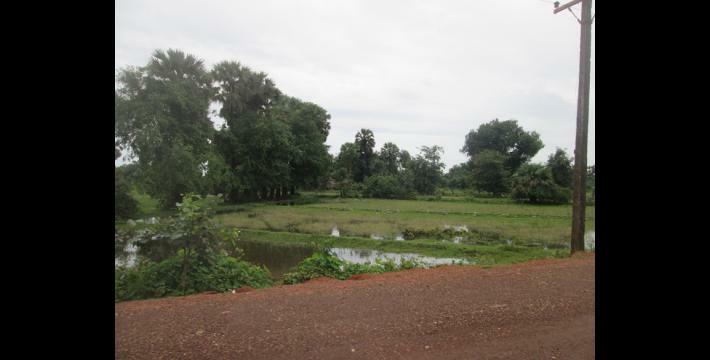 A previous KHRG field report published in 2014 highlighted the production and sale of yaba as a very sensitive issue which villagers had to be very careful with when reporting because of previous incidents, such as abusive behaviour of yaba users in the village and cases of yaba producers killing villagers when they expose their involvement in the yaba business. 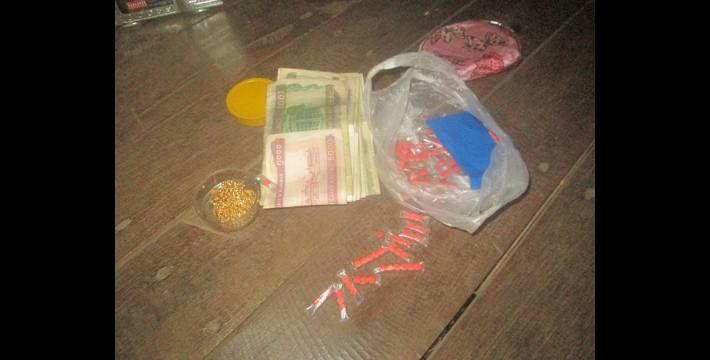 In 2015, in Hlaingbwe Township, Hpa-an District, KHRG community members reported increasing drug use amongst students. The students who have started using yaba were said to not obey their parents and teachers anymore since they became addicted. In 2015, there have also been reports indicating that armed actors, such as BGF, wish to address the issue of growing drug availability and use. 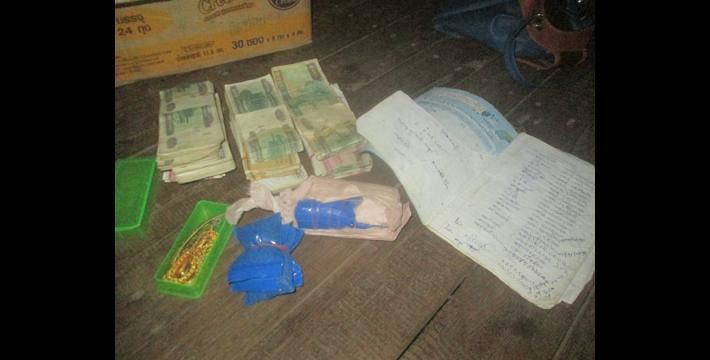 In Paingkyon Township, Hpa-an District, a group of BGF soldiers came into J--- village, Pee Ta Ka village tract, on February 12th 2015 at 4:00 pm to arrest Naw Y--- who was selling yaba in the village, but they could not arrest her as she escaped. 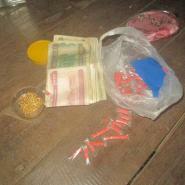 The BGF were able to arrest her two daughters, Naw X--- and Naw W---, who were helping her sell yaba, instead. The BGF brought them to their military base. 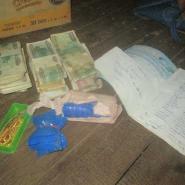 During the raid on their family house, the BGF confiscated 20,000 pills, a 32mm pistol and some of the money they made from selling yaba. Currently, Naw Y--- is staying in the Karen Peace Council (KNU/KNLA-PC) camp under Operation Command #3 with Htaw Meh Pa Battalion. The activities of armed actors have negatively affected civilians in different ways. First, civilians have been harmed from clashes between armed actors, and second, armed actors have been involved in income-generating activities, such as illegal logging which harm villagers’ livelihoods and can even result in civilian casualties. In July 2015, there was a Tatmadaw attack on a Democratic Karen Benevolent Army (DKBA) camp which resulted in two civilian deaths and the displacement of villagers. On July 6th 2015, Tatmadaw soldiers fired small machine guns and grenade launchers at the DKBA camp near Z--- Bridge in H--- village in Hlaingbwe Township. 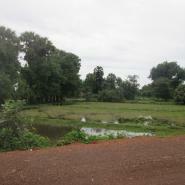 As a consequence, the villagers who live near the place where the fighting happened fled the area for their own safety. On the same day at 7:00 pm, a 17-year-old villager and a 21-year-old villager were accidentally shot and killed by Tatmadaw soldiers while travelling to I--- village when they crossed the place where Tatmadaw soldiers had taken up position when fighting against DKBA soldiers. The families of the killed villagers requested to retrieve their bodies. Initially, the Tatmadaw refused to hand the villagers' bodies over; however, several days after the clashes, the relatives were permitted to retrieve the bodies. “In the past, before nothing [any problems] happened, Ta Wah was company commander. He [arbitrarily] took all of the taxes from anything [that villagers own or produce]. When he was working [conducting business], he thought only of himself. He did not think for [the benefit] of the villagers. He wanted to work [conduct business] alone. He did not feel good if villagers worked on [any business." 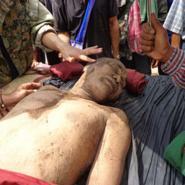 In addition, a dispute over logging conducted by the KNU/KNLA-PC resulted in the killing of a senior monk. 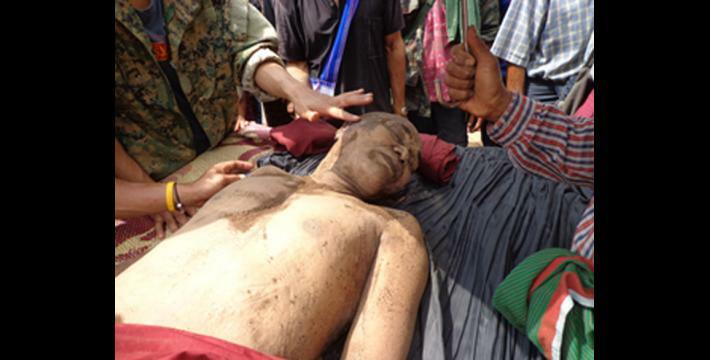 In October 2014, a senior monk was killed by KNU/KNLA-PC soldiers in Paingkyon Township, Hpa-an District. 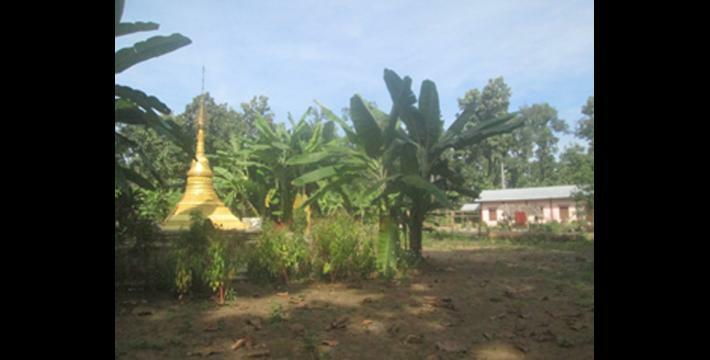 Five soldiers from KNU/KNLA-PC, including the Company Commander Ta Wah, arrested a senior monk from L--- village on October 9th 2014 after he refused to grant them permission to log t'la aw trees in the monastery's garden. The soldiers led him to a place close to Ka Nuh Hta road, where they beat him repeatedly, burnt his back and then killed him. After the incident, the villagers were able to recover the body with the help of KNU/KNLA-PC and provided the monk with a proper burial ceremony. Later on, the villagers submitted a complaint regarding the killing to KNU/KNLA-PC Company Commander Ta Wah’s superiors and, several months after receiving this report, KHRG learned that on April 20th 2015 four armed actors, the KNLA, KNU/KNLA-PC, DKBA and BGF held a meeting to discuss how to take action against the perpetrators who murdered the monk and it was decided that they will be punished under KNU law. Following the arrest of the five perpetrators, who were Company Commander Ta Wah's subordinates, Ta Wah escaped and his current whereabouts are unknown at the time of publication. 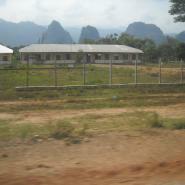 In terms of education in Nabu Township, Hpa-an District, the abuses related to education have noticeably decreased compared to the period before the 2012 preliminary ceasefire, but the Karen residents continue to experience difficulties with being able to learn their own Karen-script in schools. In Nabu Township, there are KNU schools, KNU/KNLA-PC schools in the KNU/KNLA-PC controlled areas, and many Burma/Myanmar government schools. 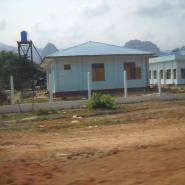 In Hpa-an District, the healthcare situation has remained fairly stable and there have been no major changes. Although the Burma/Myanmar government and foreign countries provide some support for healthcare, most clinics that are supported by them are situated near urban areas. As for the villages situated in rural areas in Hlaingbwe Township, they have no clinics or health workers sent directly from the government’s Department of Health. In some areas there are no hospitals or clinics so the villagers rely on the Back Pack Health Worker Team (BPHWT) for their healthcare needs. 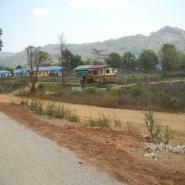 Normally, if villagers are severely ill, they are sent to the Hpa-an Hospital in Hpa-an Town or to a hospital in Thailand. According to an April 2015 report from Nabu Township, the most common illnesses were fever and malaria. 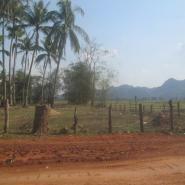 This Hpa-an Field Report followed up on the abuses that have happened in recent years since the 2012 preliminary ceasefire, including land confiscation for road construction and building of Burma/Myanmar government offices; education challenges faced by villagers from remote areas wishing to continue their education after primary school; as well as the Burma/Myanmar government military’s actions against the sale of drugs. However, there are still difficulties with education, healthcare, drug issues, land confiscation, arbitrary killings, and military activities. 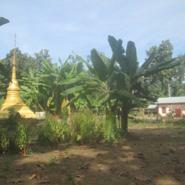 “Hpa-an Field Report: January to December 2013”, KHRG, January 2015. 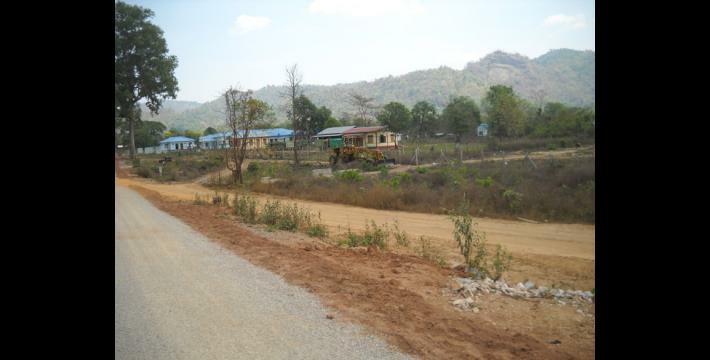 The complaint letter to the KNU Agriculture Department is available on the KHRG website: “Complaint letter to KNU Agriculture Department in Paingkyon Township regarding land confiscation,” KHRG, July 2015. This information is taken from “Hpa-an Incident Report: Land confiscation in Paingkyon Township, May 2015,” KHRG, August 2015. This information is taken from “Hpa-an Interview: Naw A---, June 2015,” KHRG, June 2016. This information is taken from “Hpa-an Situation Update: Hlaingbwe Township, April to May 2015,” KHRG, July 2016. 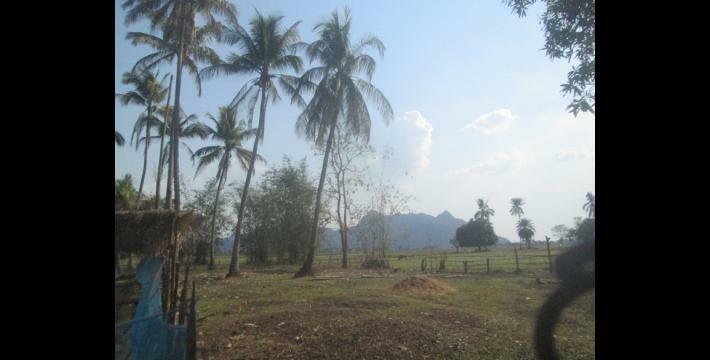 “Hpa-an Field Report: January to December 2013,” January 2015, KHRG. This information is taken from “Hpa-an Field Report: January to December 2013,” January 2015, KHRG. This information is taken from an unpublished report from Hpa-an District, received August 2015. The KNU/KNLA Peace Council (also called the Karen Peace Council or KPC), is an armed group based in Htoh Kaw Ko, Hpa-an District, and split from the Karen National Union (KNU) in 2007 because they entered into ceasefire negotiations with the Government of Myanmar without permission from the KNU. 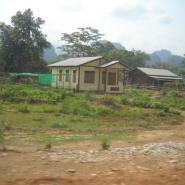 The KNU/KNLA PC refused to transform into a BGF despite orders from the then-SPDC government. The KNU/KNLA PC have signed the Nationwide Ceasefire Agreement. This information is taken from an unpublished report received in June 2015. The Democratic Karen Benevolent Army (DKBA) was formed in 2010 as a breakaway group following the transformation of the majority of the original Democratic Karen Buddhist Army (1994 – 2010) into the BGF. This group was originally called the Democratic Karen Buddhist Army until it changed its name to the Democratic Karen Benevolent Army in April 2012 in order to reflect its secularity. This group is comprised of different divisions, including Klo Htoo Baw Battalion and DKBA-5, and was led for many years by General Saw Lah Pwe aka Na Khan Mway who passed away in March 2016 and was replaced by General Saw Mo Shay in April 2016. The DKBA signed a preliminary ceasefire with the Burma/Myanmar Government on November 3rd 2011 and then signed the signed the Nationwide Ceasefire Agreement (NCA) on October 15th 2015. 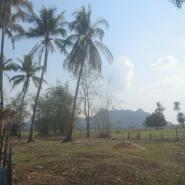 The group is based in Son Si Myaing area, Myawaddy/Kawkareik Township, Dooplaya District, southern Kayin State. This DKBA (Benevolent) (2010 – present) should not be confused with, either the original DKBA (Buddhist) (1994-2010) which was transformed into the BGF in 2010, or with the DKBA (Buddhist) (2016 – present) which was formed in 2016 as a splinter group of the DKBA (Benevolent) (2010 – present). Importantly, the DKBA (Benevolent) has signed both the preliminary and nationwide ceasefire agreements with the Burma/Myanmar government, whereas the DKBA (Buddhist) has not signed either agreement. For more information on the DKBA and its relationship with other armed actors, see “Militias in Myanmar,” John Buchanan, The Asia Foundation, July 2016. 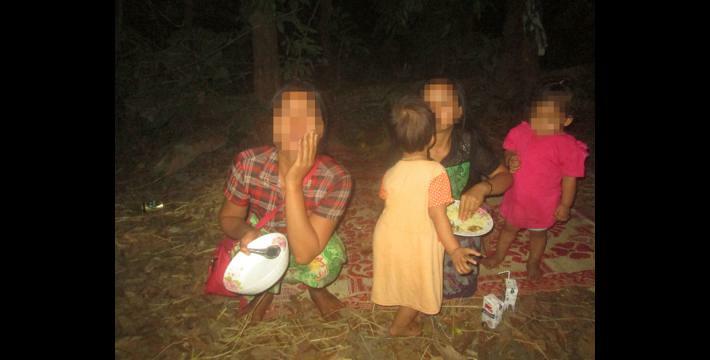 This information is taken from “Recent fighting between Tatmadaw and DKBA soldiers leads to killing and displacement of villagers in Hpa-an District, July 2015,” August 2015, KHRG. This information is taken from an unpublished report, received February 2015. T’la aw trees are teak-like trees with large leaves, which are traditionally collected by villagers and used to make thatch shingles for the roofs of houses. 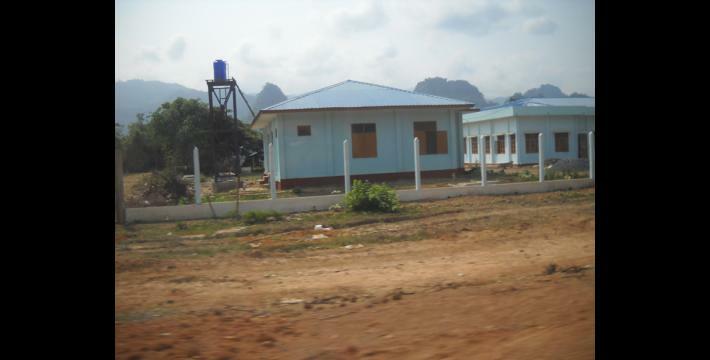 This information is taken from “Hpa-an Short Update: Nabu Township, April to March 2015,” October 2015, KHRG. This information is taken from “Hpa-an Situation Update: Hlaingbwe and Nabu townships, December 2014 to January 2015,” July 2015, KHRG. This information is taken from “Hpa-an Situation Update: Hlaingbwe Township, April to May 2015,” July 2015, KHRG.